Cherry Obsidia - Ramblings and Randomity: Beads, Business and Battling!!! I have done a couple of magazine articles (all now printed) and am going to have a designer profile in an upcoming issue of Making Jewellery magazine. I've also been applying for teacher training and have taken on a new role in my 'real' job (aka the one that pays the bills. Most of the bills... Anyhoo!) In addition to this, I've fallen prey to a couple of the lovely illnesses common here in the UK when Spring fails to happen and Winter is suddenly twice as long as normal. But all of this has been eclipsed by some TOTALLY EXCITING NEWS! 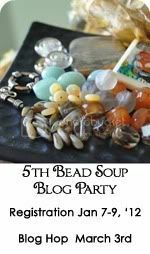 First up, I am once again participating in Lori Andersen's fabulous bead soup blog party. The soup is simmering and the reveal date is coming up in a couple of weeks - I will share more details in the next couple of days! I sat to check my emails and writing this kind of happened! Next...and this is the big one... 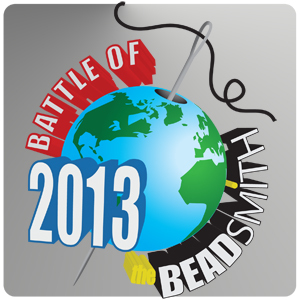 I am one of the chosen few (well, 192) to be competing in the Battle of the Beadsmith - a global phenomenon organised by The Beadsmith himself, Mr Steven Weiss! The competitors are from pretty much every continent, and we each have two months to design and create our most fabulous beaded creation ever. 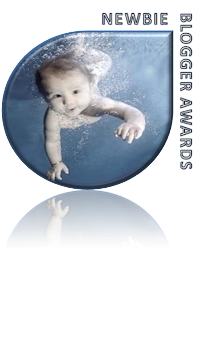 I am very nervous, and also very much a last minute addition to the competition. I do have many concerns that my work isn't the right standard, but I hope to prove myself wrong! Obviously, I can't reveal too much about my planned piece, but I can tell you this: It reflects a long time passion of mine, will be mentally colourful and extravagant, will be the biggest piece of beadwork I have ever attempted and that I feel it will truly mirror my personality when it is completed... 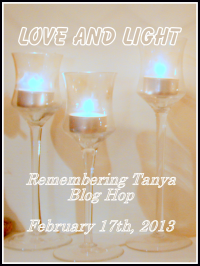 It shall be a real labour of love, and I am having fun with it! 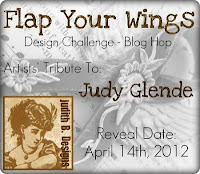 I can't wait to see what you make for the Battle!